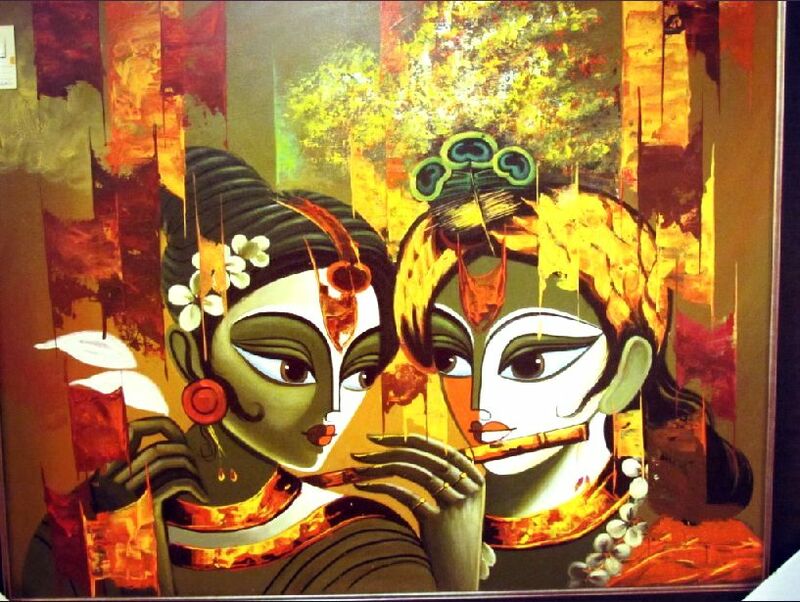 A little peek at our Radha-Krishna painting collections, representing the union of the divine (Krishna) with the adoring human soul (Radha). 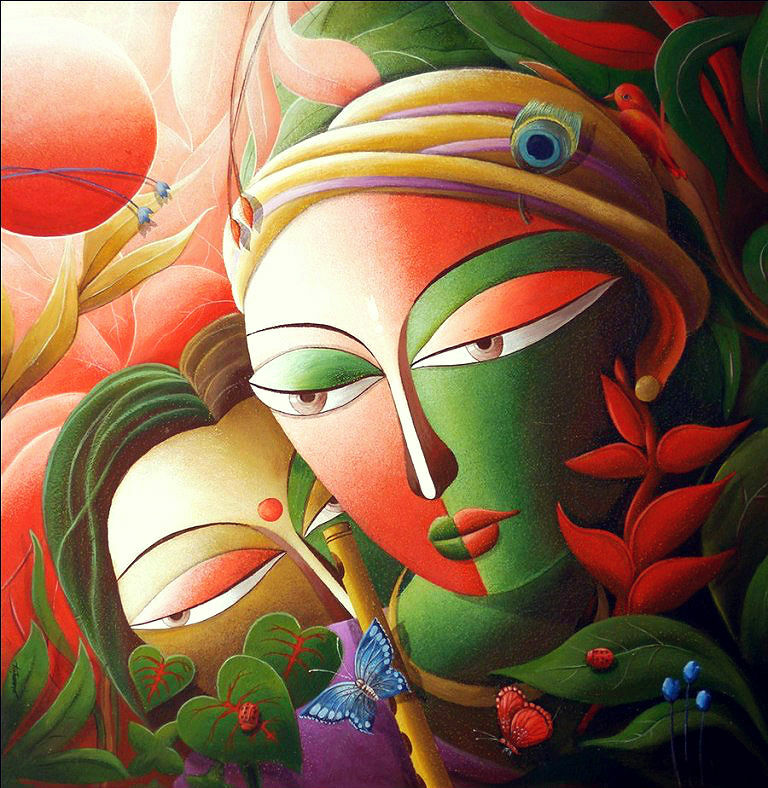 Choose from a wide range of our Lord Krishna-Radha Paintings and welcome the god of love home. 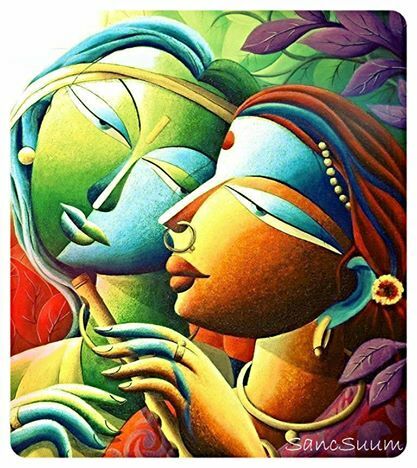 It’s been a long 3 years but I’ve finally partnered with a friend of mine to offer a collection of beautiful contemporary art handpicked by us. One can choose from a wide selection of oil or acrylic paintings. The quality of the paintings is just wonderful and I’m very proud to have such masterpieces collected. You can purchase them by simply popping me a PM or leaving your comments below. Thanks y’all for dropping by my blog. Any and all feedback on it is welcome. Until my next post take care everyone and come back to blog.